Georgia State’s nationally revered J. Mack Robinson College of Business will begin offering Flexible (Flex) MBA classes at its Buckhead location when the fall semester starts on August 25, according to a university press release. 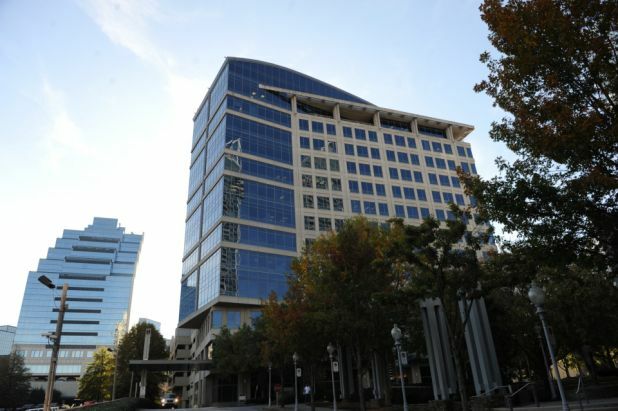 The additional venue will give business students three options for the Flex MBA program: the Broad Street location at main campus, the Alpharetta Center and the Buckhead Center at 200 Tower Place. Students in Georgia State’s Professional MBA program can also take Flex-classes as electives at the Buckhead campus, according to Robinson’s press release. Potential Flex MBA applicants must have one year of professional work experience after graduating from college. The average student’s age in the Flex MBA program is around 26 to 27-years-old, according to McChesney. Application deadlines for fall admission to the Flex MBA program have been extended to May 15, according to Robinson’s website.